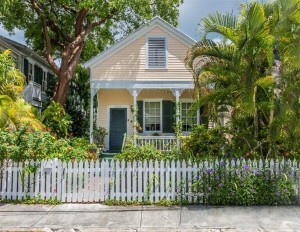 The Meadows neighborhood in Key West, Florida is one of the most desirable areas to buy a home. The homes in the Meadows range from bohemian style bungalows to grand estates with plenty of traditional conch-style homes in between. 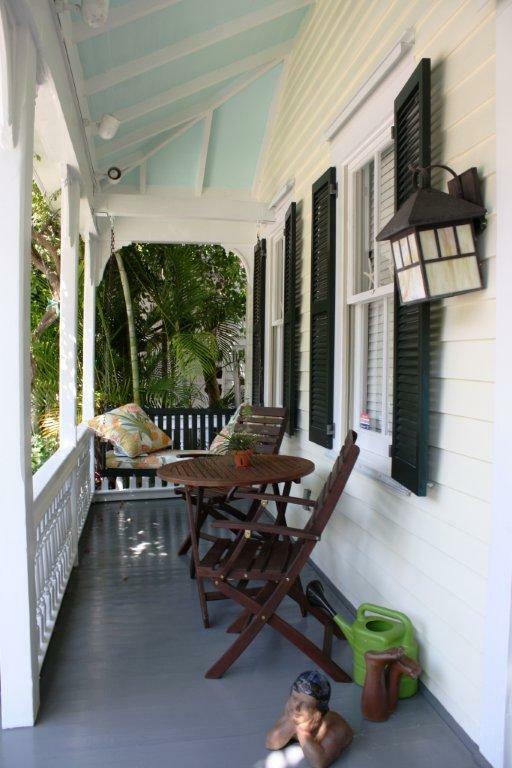 This quiet, residential neighborhood saw most of its development in the early 1900’s when Henry Flagler’s railroad came to Key West. 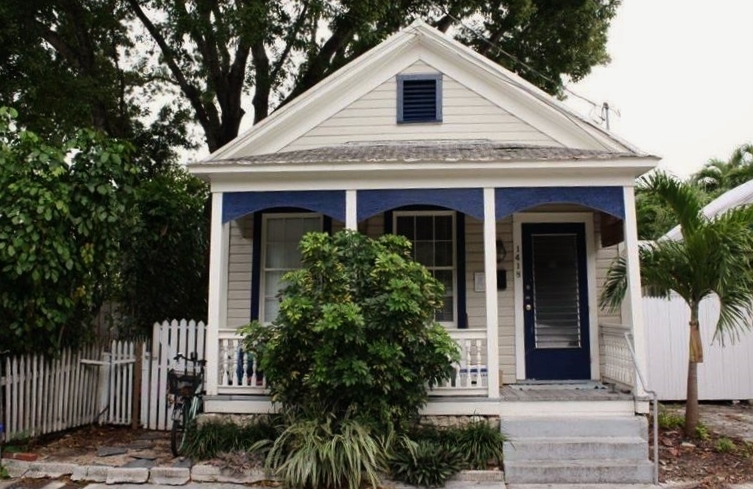 Most of the original homes still stand and have been meticulously maintained and renovated to keep the historic charm of the neighborhood intact. This area is home to more full-time Key West residents than other parts of Old Town, but does have its share of vacation rentals and 2nd homes. Though the neighborhood is called the “Meadows” there is much speculation around if there were actually any meadows in this area. What we do know, is that there was a dairy farm. There were actually several dairies in Key West in the early 1900’s. The fully restored Cold’s Milk Farm house can still be found there and is the oldest home on White Street. The main streets of the Meadows are Newton, Petronia, Pine and Olivia and are lined with beautiful shade trees like Royal Poinciana, Mahogany and a variety of palms. These charming streets are a perfect escape from the bustle of Duval Street, but close enough to walk or ride your bicycle to almost anything. On the third Thursday of every month, the neighborhood comes alive for the “Walk on White Street”. Many of the nearby art galleries and shops stay open later in the evening and offer special exhibitions and libations. 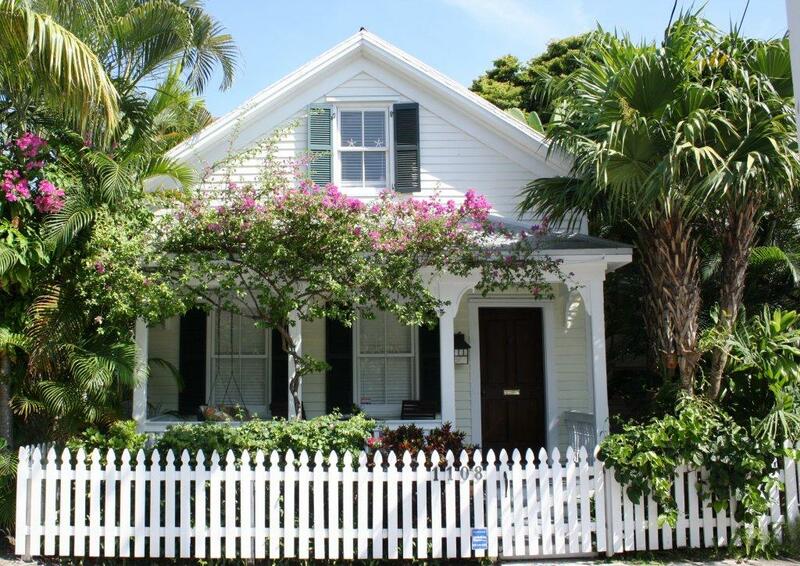 Homes in the Meadows in Key West sell for anywhere from $300,000 to over $3 million, depending on the size of the home and what amenities you desire. They have a high resale value and are considered by many to be a great investment property or primary residency. 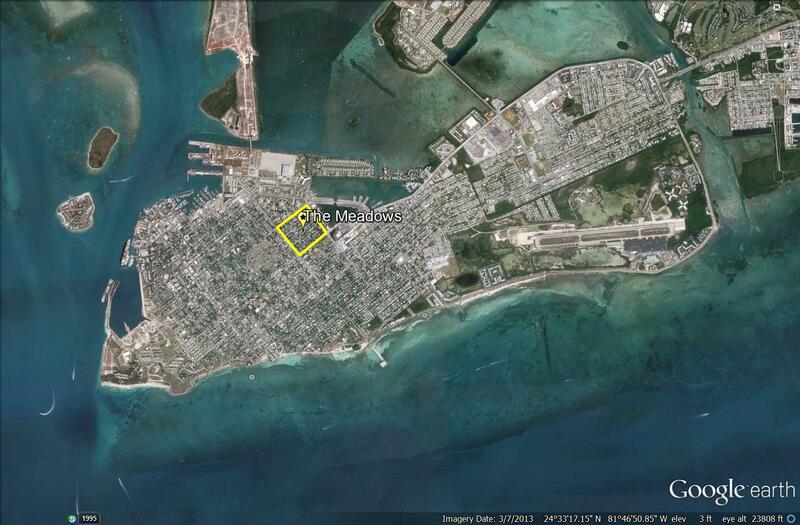 Start your Meadows Key West property search today. We’d be happy to assist you.